Hottest links for Monday, February 3rd, the late edition. Get our free daily newsletter (which HAS BEEN RECENTLY UPDATED) and never miss a single linkfest. Also, now if you sign up you will get our new e-book on value investing. Top stories for today are included below. Some great stories to kick off your week, including China’s skyscraper spree, last month’s winners and losers, and a call to action that now is the time to invest in EM, but did investors learn their lessons from the financial crisis, we argue that they are repeating the same mistakes in recent weeks. 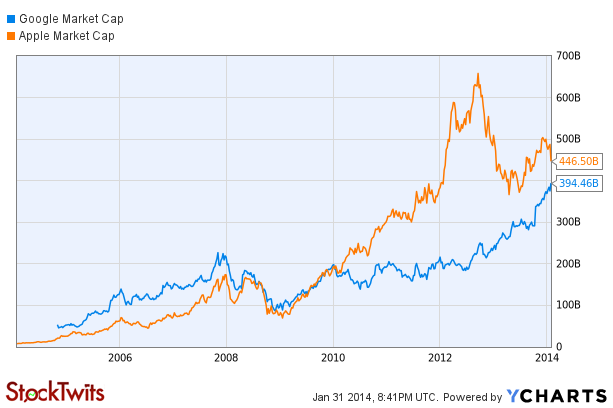 Wall Street’s Games – Loving Google and Hating Apple? China’s Epic Skyscraper Construction Spree: A Harbinger Of The Crash?